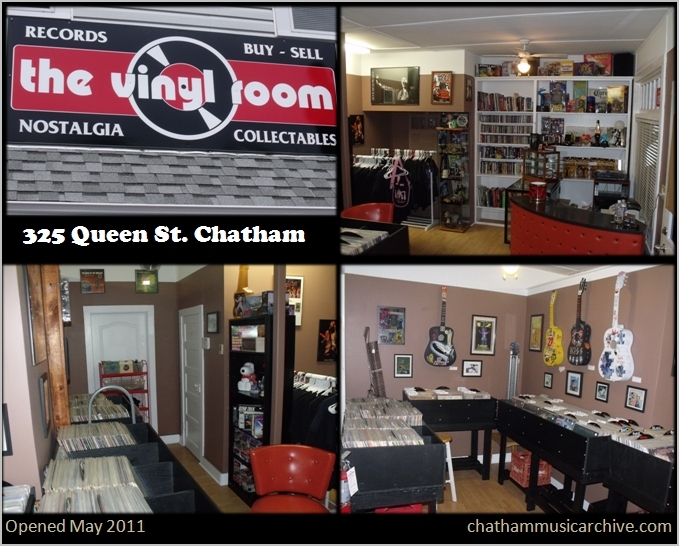 The Vinyl Room is a brand new store in Chatham that carries records, nostalgia items, and collectables. Go check it out. I love this store, lots of great records and very cool items. All you Vinyl lovers… this is the place to go! I’ve been finding pressings here that I would have thought I’d never see again. Awesome store, and glad it’s in Chatham! Looking for:shirley ellis:the clap song,hollies67 on a carousel:san remo golden::honary for love. Osmonds:YoYo 71:information society:tell me what’s on your mind :thr dog night:old fashion love song:carol king:tapestry. The flirts jukebox. Hermin’s hermits. All records please.